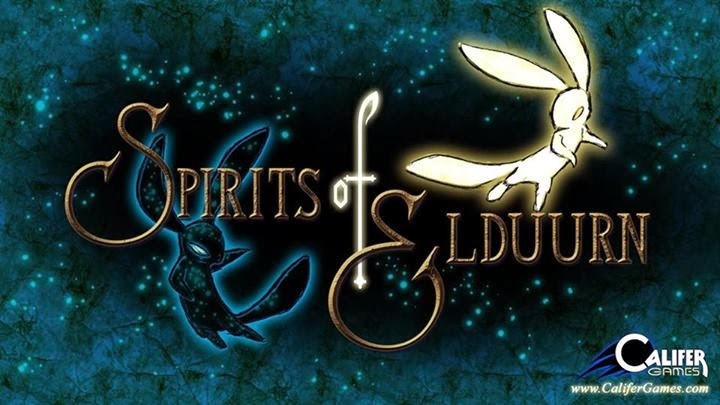 We're proud to announce Spirits of Elduurn, coming soon to a browser near you! It's a puzzle game that Peter is making to be a free game to help promote Siphon Spirit. Check out more about it in its webpage!